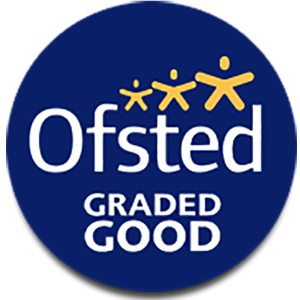 Admissions to our school are all dealt with by Lincolnshire County Council. This includes applications for places for our new Reception intake each September and for any mid-term admissions or transfers from other schools. Our published admission number (PAN) is 30 and so each class can have up to 30 pupils. Pupils in addition to this are admitted at the direction of the local authority only. The school is the nearest on to the home address (measured electronically by the local authority, taking the distance from the home address to all schools by the shortest driving distance along public highways using the post office address point of the home to the post office address point of the school). The distance from the home to the school, priority will be given to the child living closest to the school (measured as for point 3, but the distance to other schools is not measured. The nearer child will be allocated the place). If you are considering an application for a place in our school, please feel free to contact the main school office who will be able to arrange for an appointment for you to have a look around, or answer any questions you may have about the school.